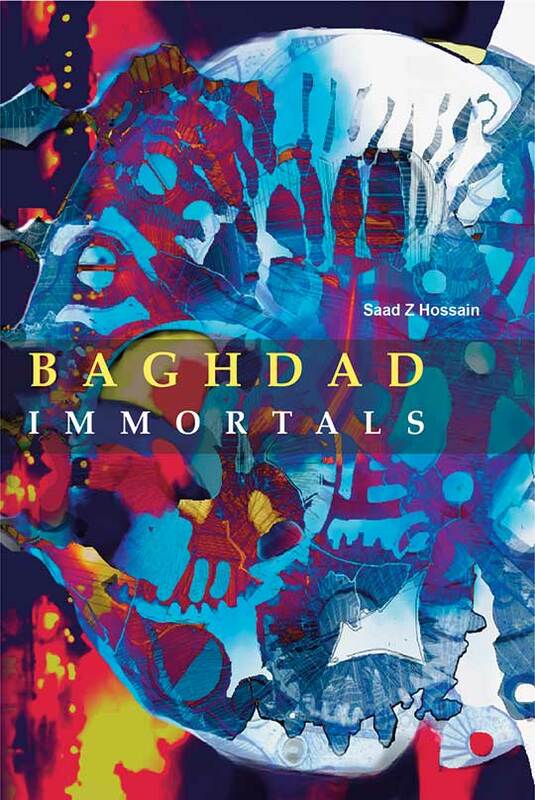 Baghdad Immortal is a novel based on Iraq invasion by American soldiers, written by Saad Z Hossain. When nothing was quite right in the war-ridden Baghdad, two black-marketers want to leave the country for a new start. One of them is Dogr, a widower, who used to teach Economics in a university before the war shattered the country. And another black marketer is Kinza, who is now a constant company of the ex-Professor. However, they have interestingly have inherited an important torturer of Ba’athist regime. What to do with the prisoner when the prisoner offers wealth in return of his freedom? The duo also gets offer of tracking down “The Lion of Akkad,” a leader of Muslim fanatic cult. Could they kill the person? Who was he whom Kinza kills accidently? No matter what they were determined to leave the war torn country but feels responsibility for Hamid, their inherited prisoner. They seek the help of American private Hoffman to help them escape Baghdad. Hoffman is also their partner in crime. Will he betray? If you a thriller lover, then, find out the answers for yourself. 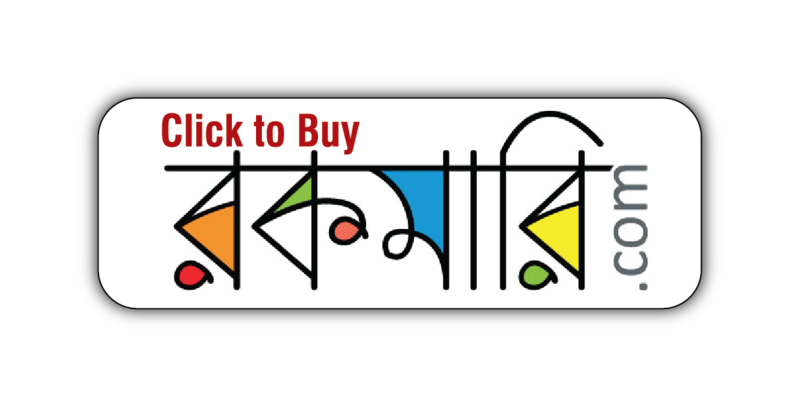 This novel mesmerizes the readers with thrilling adventures that the duo have. One mystery leads to another and thus the book weaves shockingly tempting events with black humor. This is a very well-crafted book about the myths and hopelessness of the Gulf war told through the stories of two black marketers and their partners. Two down on their luck black-marketeers, Dagr and Kinza, have inherited a very important prisoner: the former star torturer of the Ba’athist regime, Captain Hamid, who promises them untold riches if they convey him to Mosul. The American private Hoffman, their good friend and partner in crime, undertakes to help them escape the authorities. Getting out of Baghdad is not so easy, however. The city is alive with 5000 years of history, and soon they are embroiled in the search for a serial killer, and the mysteries of an ancient watch which doesn’t tell time. Hounded by religious fanatics, librarians, alchemists and special elements of the former Iraqi secret service, they must survive long enough to understand that what everyone is looking for is, quite simply, the secret to eternal life: which was apparently discovered quite long ago, and had been, er, misplaced.